In Town - LOCATION! LOCATION! LOCATION! 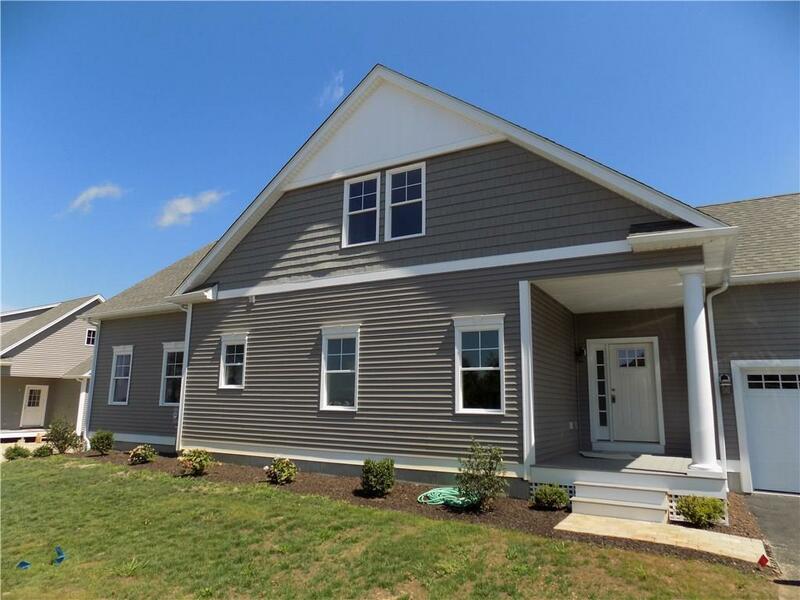 Brand new free standing town homes with 1st floor master suite and 2-car garages. 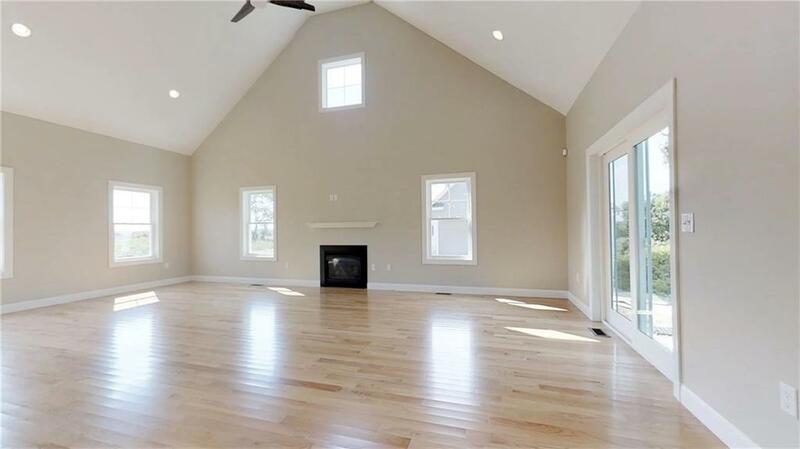 Wide open floor plan with dramatic 2 story living room accented by center wall fireplace. 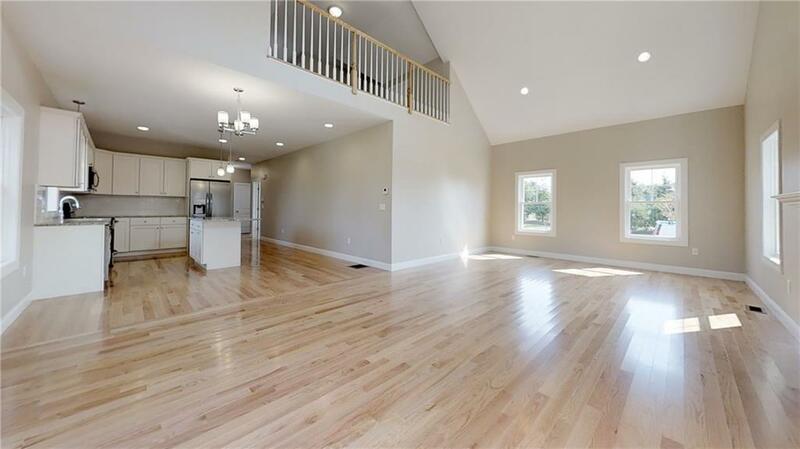 Upper level offers a 2nd bedroom suite and open loft that overlooks the living room. 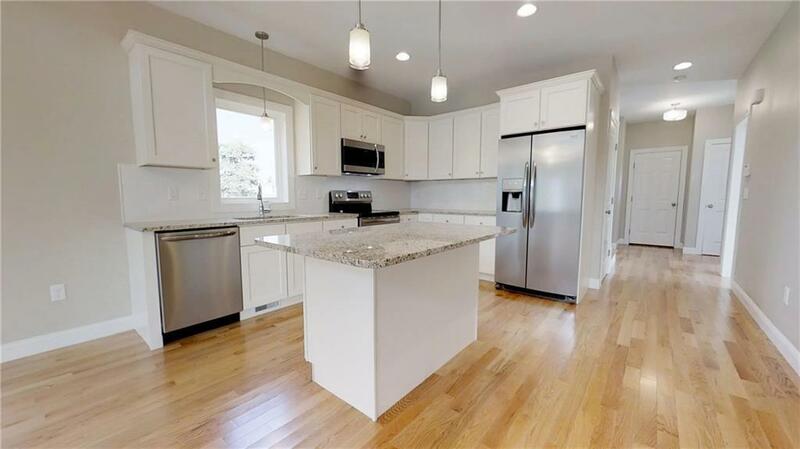 Interior finishes include plaster walls, hardwood floors, granite kitchen and baths. Stainless appliance package included. You can see miles from your patio offering spectacular sunset views. Minutes to the Pier, walk to Wakefield. Don't miss this chance to customize your unit. Taxes and assessments to be determined.